The name simpson is a household word when Australians Think of washing machines and dryers. The Simpson Appliance brand has been known and trusted by all Australians for generations, and even today, Simpson Appliances are one of the best selling brands of appliances in Australia. Formerly part of the Email Major Appliance group Ltd, Simpson Appliances are now part of the Electrolux Family, who are one of the leading producers in the Australian market. 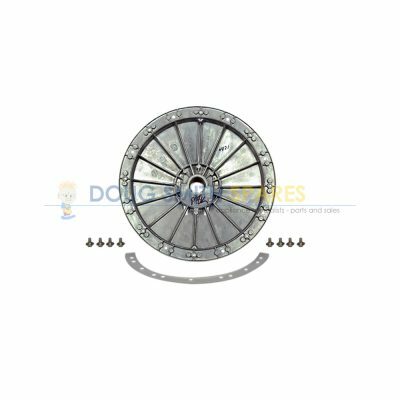 The Company produces Simpson Stoves and Ranghoods, Simpson Dishwashers, Simpson washing machines, and Simpson Refrigerators. 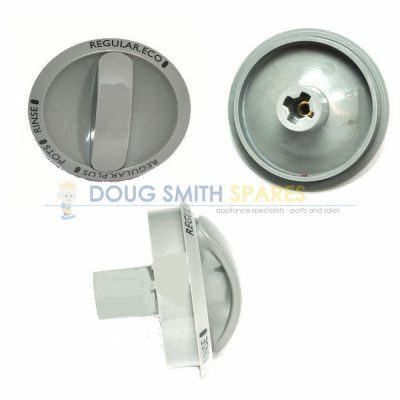 Doug Smith Spares is proud to have been an Authorised Spare Parts Distributor for Simpson Appliances for over 20 years. 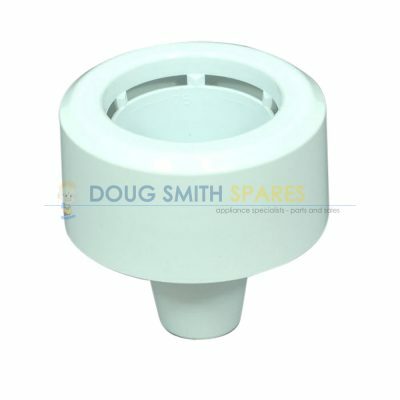 Doug Smith Spares supplies the full range of Original Simpson spare parts. We hold large stock holdings and have arguably the best variety of Simpson Spare parts in our warehouse of any Simpson spare parts distributor in Australia. Whether its Email Simpson parts, or Electrolux Simpson parts, we have the full range. For the laundry, Simpson washing machine spare parts, including Pumps, Agitaotrs, drain hoses, water inlet hoses, timers and circuit boards, conrol panels, knobs, lids and more. 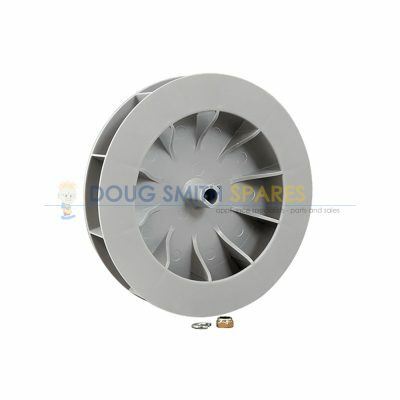 Simpson Minimax Dryer spare parts like filters, belts and ducting kits and wall mounting brackets. 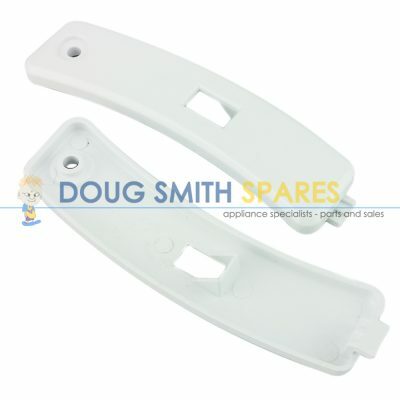 and parts for earlier model Simpson appliances including Simpson cascade dishwasher spare parts like door seals, hoses, filters, racks, rollers, cutlery baskets and more. If you have a Simpson oven, stove, cooktop or Simpson Rangehood, a Simpson washing machine or Clothes Dryer, a Simpson fridge or even a Simpson dishwasher, and you require Genuine Simpson spare parts, we can help you. We also offer delivery anywhere in Australia and New Zealand, so why not pick up the phone or drop us an email and solve your Simpson Spare parts problem today.